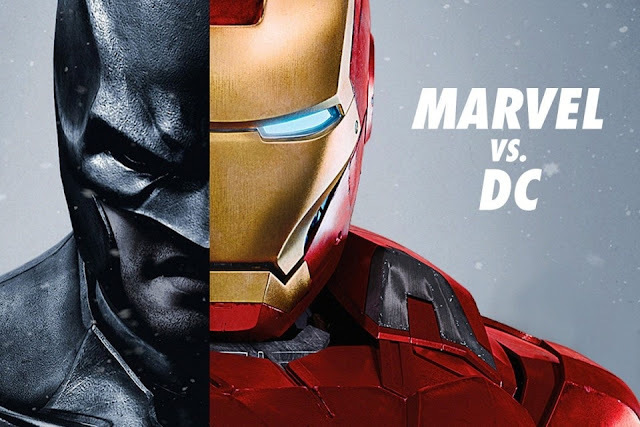 Home / age of superheroes / Batman / Batman v Superman: Dawn of Justice / Christopher Nolan / Cyborg / DC Extended Universe / Marvel Cinematic Universe / Zack Snyder / Video Blog | DC Universe Vs Marvel – Why Is Batman The Most Dangerous Man On Earth? Batman works alone. Superman is super powerful. Wonder Woman symbolizes innocence and feminine charm. Cyborg is the future of superhero universe. Flash is the ultimate youth icon. Aquaman makes the rest look better. When we talk about superheroes, we talk about them not the newly created colorful superheroes like Iron Man, Captain America, Thor or the Hulk. DC universe may be failing at the box office, critics are slamming every DC movie except Wonder Woman but the audience is loving this universe for sure. Especially the DC fans; they are still praising the memorable works of Zack Snyder and Christopher Nolan. This is the golden age of comic book movies but the way critic slamming Justice League rightfully discards the very authenticity and authority of super critics. They couldn’t feel the psyche of DC fans. DC Movies are dark and I love darkness while Marvel makes movies for kids. Avengers: Infinity War trailer gets more views on YouTube but that doesn’t mean, Marvel movies are superior than the DC Cinematic Universe because unlike Marvel, DC fanbase is full of deep thinkers and comic book lovers. They are no random people; they are cinephiles of the highest order. Zack Snyder’s work is misunderstood because he makes movies that are ahead of times, especially Watchmen, which was an utter visual delight. Nolan, on the other hand, is the most imaginative directors of our times. DC Universe has Batman, Superman and Wonder Woman and supervillains like the Joker, Lex Luthor, Doomsday, Darkseid, Bane and General Zod while Marvel’s Thanos become an instant joke after the release of Avengers: Infinity War Trailer. Overall, there’s so much soul in DC movies that Marvel lacks. People say that visuals can make more impact than words hence I tried to express my love for the DC Universe in this video.